-Today, we embark on a new article series, similar to our look at the years in R&B and hip hop. Every year, we see a plethora of new movies hit the independent circuit, theaters, and festivals. Some of those releases get widely panned, some get acclaim and great reviews, some get snubbed for award nominations, while others get showered with award nominations and wins. 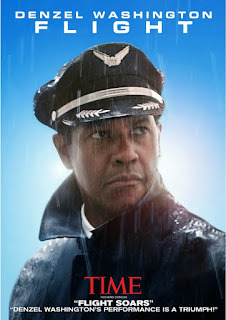 Today, we kick off our new series, The Year In Film, with a look at an interesting year for movies: 2012. 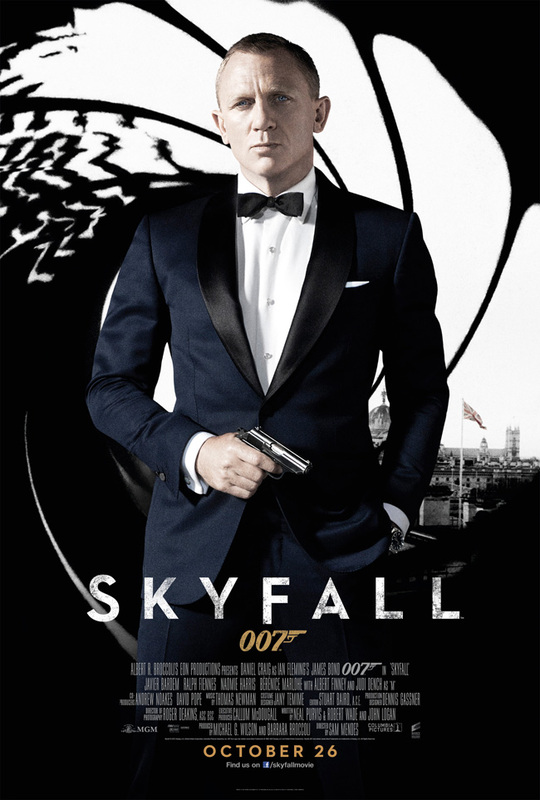 There are a number of films that captivated audiences and garnered attention and financial success. 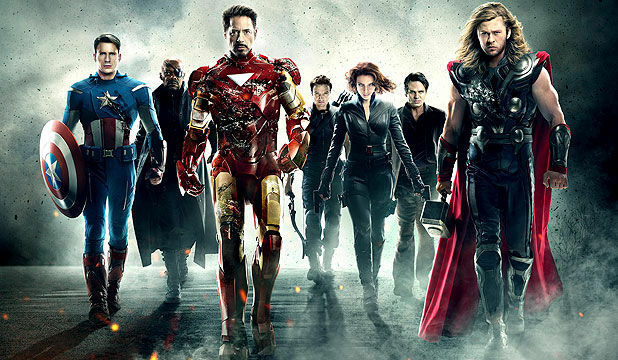 Let's take a look at the year 2012 in film. It’s always nice to look back at years in entertainment and talk about the best it had to offer. 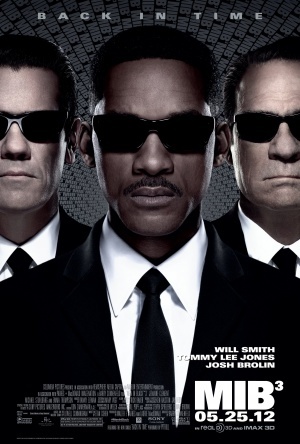 Today we get to talk movies in 2012. The year was packed with great releases, Oscar nominations were plentiful and the choices were all at a high caliber with no clear winners. It wasn’t until I started looking back at this year in full that I realized 2012 is to thank for some of my favorite movies so let me take you through my top picks. The Man With The Iron Fists is a movie I had to discuss and the reason this even makes the cut is for one reason: The RZA. The man responsible for creating my favorite hip hop group leaps over to film, and while the RZA is nothing short of a genius in the hip hop industry, he has a ton of learning to do in movies. This was essentially a passion project for him as he wrote and directed this flick, so whether it was a success or not, he accomplished his goal and for that it’s dope. Now for storyline, it’s actually pretty solid. It incorporates elements of heist, crime, assassins and all this in china. 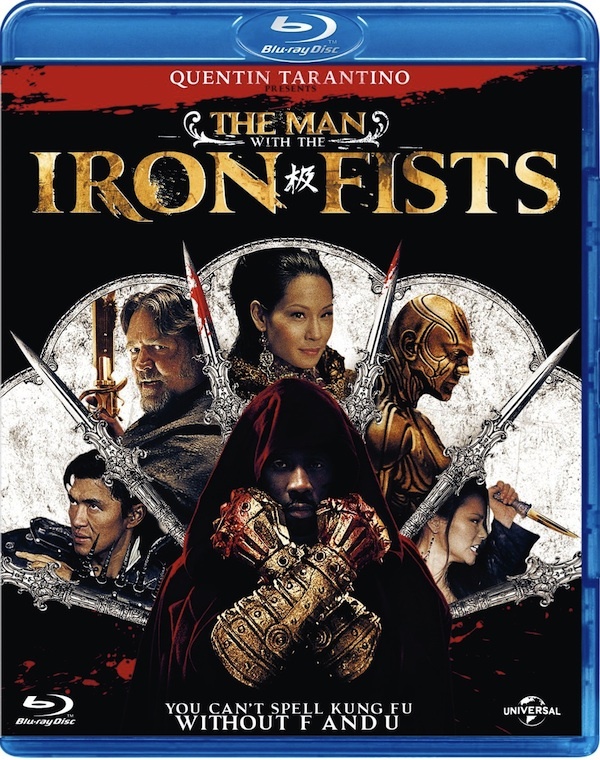 The cast was decent as well, Russell Crowe and Lucy Liu have lead roles but the main story revolved around the RZA himself as a humble blacksmith who essentially saves his villagers from a shipment of gold that is being taken through. I didn’t think this was the best movie, not even close but I love it for the incorporation of the Wu’s beliefs around humility, family and excellence. This is all depicted throughout the movie through the character of the Blacksmith. 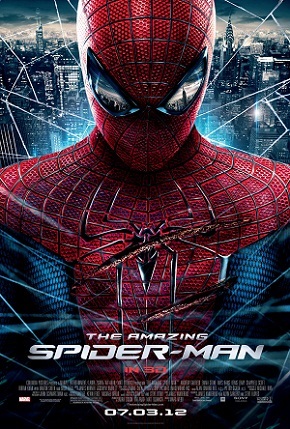 I think with a more seasoned and experienced director, this movie could have earned way more than a 5/10 rating but for a first timer this wasn't bad IMO. 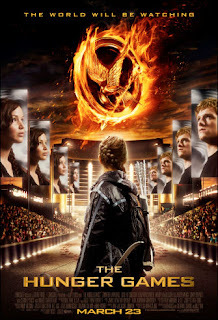 The Hunger Games is the next film I want to discuss. I knew this was a book but I had never been interested in reading it and I didn’t think I would like the movie from what I had heard… yet I was pleasantly surprised. I loved this movie (and the entire trilogy for that matter). After I watched the film I went back and read the book. Again, they stayed true to the book and edited out only the parts that didn’t hinder the execution of the story. The cast was also very well chosen. Jennifer Lawrence and Liam Hemsworth were great and of course all of the supporting actors who truly complemented them as well. 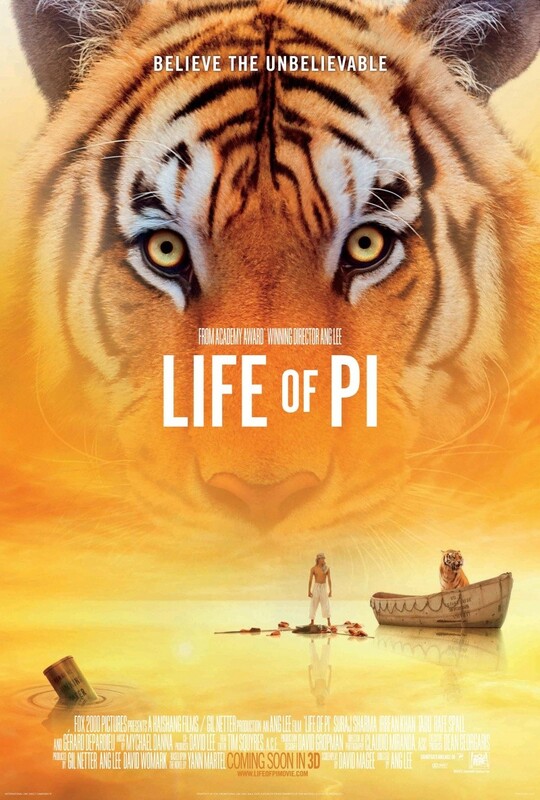 There are two things that stand out to me and the reasons why I find this such a great film. First, the theme of “love” is perfectly executed. From the bond of two sisters, to the romantic love between the lead characters and to the friendships we see develop and build as the movie progresses. 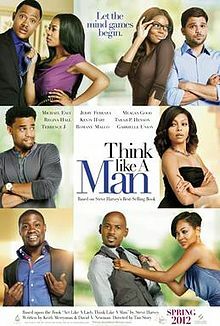 This movie maintains the purity and definition of love in every way. Secondly, the conspiracy theories it ignited upon its release. I’ve almost heard it all, from it being a depiction of the airport in Denver to how it would be if the Brits were to take over all the way to the Illuminati and everything in between. This movie sparked many conversations and discussions while also being just a fun movie to those who wouldn't be bothered with all of that. 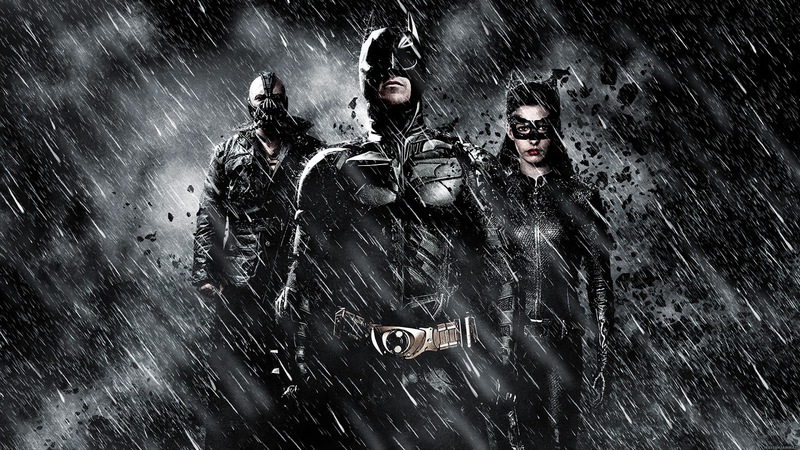 The Dark Knight Rises is one of the most notable releases in 2012 of course. 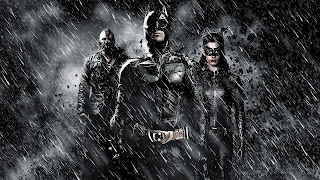 Eight years after the Joker unleashed total anarchy on Gotham and the Batman took the blame for Dent’s criminal activity, Batman is forced to help Gotham as there is a new enemy in Bane. I know many find this to be one of the lesser Batman films but I personally loved it. Christian Bale is my favorite Batman (more so because he’s a dope Bruce Wayne) and Tom Hardy as Bane is a great antagonist. I also like the distress we see Batman in and how he overcomes it. There are a ton of great scenes from the first time we see the Batman in the chase to when he saves Blake Gordon, but nothing is better than we finally fights Bane. I think this was a great way to end the trilogy and definitely gave us an action packed, engaging and entertaining final installment. Of course, I have to mention The Avengers. There’s not much to say here because it’s pretty self explanatory. 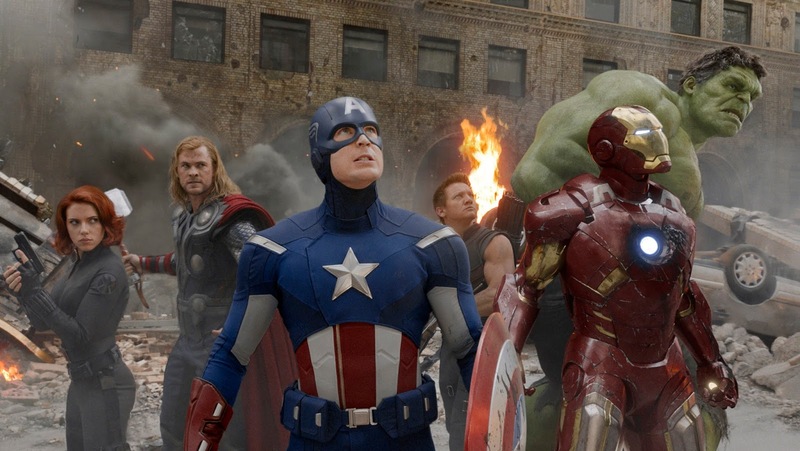 The best Marvel characters make up the Avengers and they band together to stop Loki from the destruction he wants to unleash. I like the dynamic between the characters and I really appreciate the cast. Although some of them aren’t my favorite, I think they work perfectly together, they provide humor and they each fit their characters well. Hulk is my favorite character so of course every one of his scenes are the best to me. From beginning to end and even post credit scenes, this first official chapter in the Avengers storyline is a fantastic starting point. 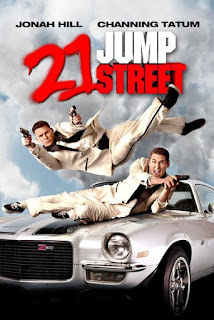 21 Jump Street is the next film I wanted to discuss. 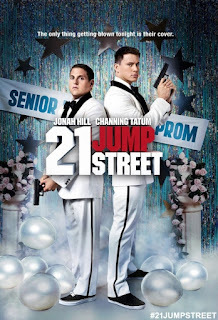 I think the last time I laughed so hard at (a recent) movie was Superbad so 21 Jump Street was a standout for me and Jonah Hill is to thank for that. Initially when I saw Channing Tatum as the co-star I wasn’t expecting much, and since it’s a remake of the 1987 film I didn’t know how it would play out, however both these guys played off each other to deliver a hilariously well delivered dialogue and I was impressed. Ice Cube is the captain of police and his ability to be serious but still manage to maintain a lighthearted humor throughout the movie is appreciated. The entire movie revolves around a new drug that is seeping into the community and these two bozo cops are undercover high school students trying to find the supplier and the dealer so the best scenes are the ones involving school, chases, drug hallucinations and of course the ultimate “bust”. I never would have thought that Channing Tatum and Jonah Hill would make a great duo but they do and this film was very enjoyable. 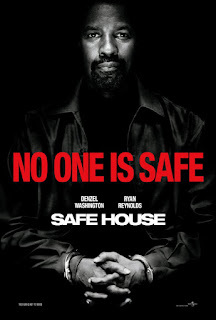 Any year that a movie with one of the greatest actors drops, it is sure to be a good year and Safe House was just that. 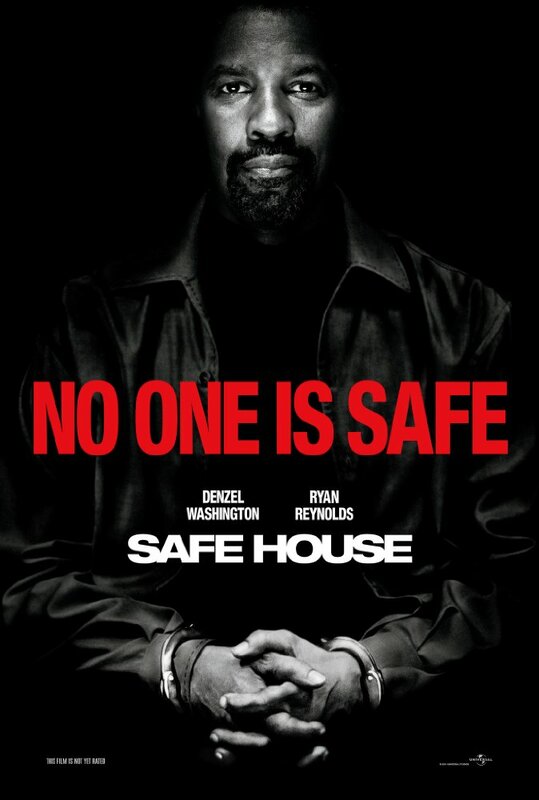 Denzel Washington once again gives us an action-packed film where he’s a CIA agent gone rogue who is suppose to be in a safe house under the watchful eye of an agent who is trying to bring him in until it gets attacked and they are both on the run. 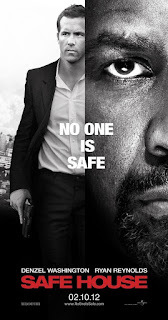 This is the typical corruption in the CIA movie but anything with Denzel is sure to have an added energy, grittiness, intensity and if that wasn’t enough, the twists in the story keep you on your toes. 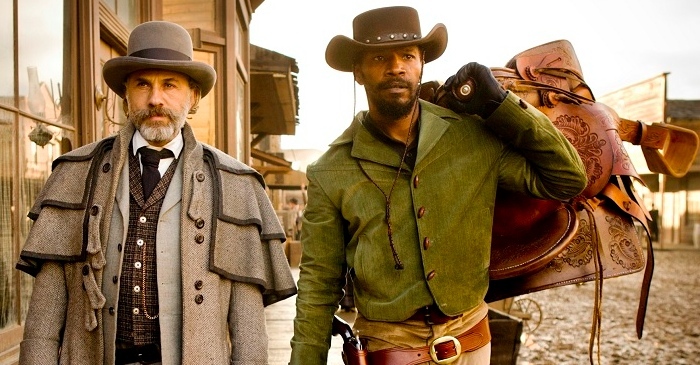 Now, onto my favorite release of the year, Django Unchained. Tarantino shares my number one spot as favorite director so it’s no surprise that this ranks this high for me personally on the year. I have to be honest, sometimes Tarantino’s movies are over the top, from the blood platter, the number of killings, and of course the intensity and sometimes unnecessary use of dialogue. In this one at times it was a little uncomfortable and a bit jarring but overall, I liked the storyline. 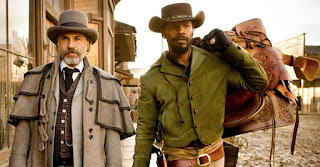 A freed slave (Jamie Foxx) teams up with a white dentist and they go back to the plantation where they have enslaved his wife to free her also. With all the plotting, sneaking, lies and obstacles he goes through, viewers are taken through an emotional rollercoaster, that of anger, sadness, sympathy and finally victory. Tarantino knows exactly how to engage his audience and he does an excellent job here. There you have it. My top picks from 2012. Although there are many notable films such as Life of Pi, Argo, Looper, Think Like A Man and a few others, those listed above were the ones that stuck out for me and made this year a memorable one. 2012 had a lot of good movies. I'll run down my favorites for the year. This Is 40, a sequel to Knocked Up, was hilarious. Any comedy with Paul Rudd is a winner IMO. The Liam Neeson action sequel Taken 2 was good also. This time around instead of saving his daughter, he guides her to save him and his wife after being kidnapped. Gone stars Amanda Seyfried as a survivor of a kidnapping years prior who sets out to find her sister who she believes has been kidnapped by the same serial killer who kidnapped her. The problem is no one, including the police, believes her. This was a good suspense/thriller because the whole time we don't know if this is all in her head or if she's the actual suspect. 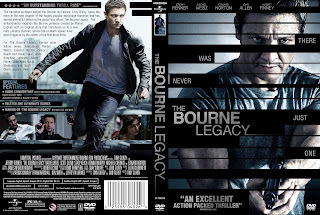 The Bourne Legacy didn't have Matt Damon as Jason Bourne but it didn't miss a step with the story changing to Aaron Cross (Jeremy Renner) who has to run and fight for his life after events Bourne set in place exposing Operation Treadstone. I like those revenge action/thrillers when they're executed well which brings me to Jack Reacher, played by Tom Cruise who plays an ex military investigator having to use his smarts and ruthlessness to find the truth. I normally don't like Cruise films much, but I found this to be enjoyable. Project X was another movie with a cliche storyline, as teens look to make a name for themselves going out with a bang at a party but things spiral out of control for them. That being said, I thought it was hilarious. 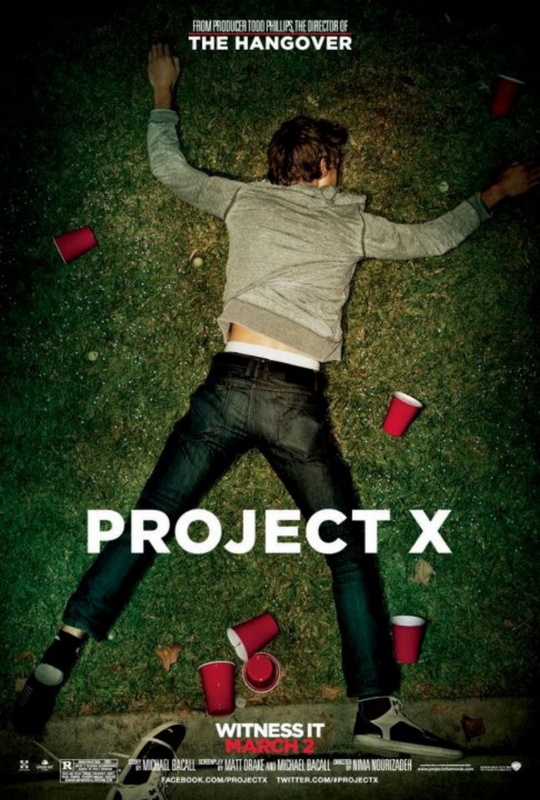 Films like these take me back to Superbad, Can't Hardly Wait or American Pie. Speaking of American Pie, this brings me to America Reunion, a film series that started way back in 1999 with teens trying to get laid before they graduate. Now it chronicles their lives 10 years later and how they've grown or stayed the same, coming to realizations about themselves and it shows the importance of their friendships. 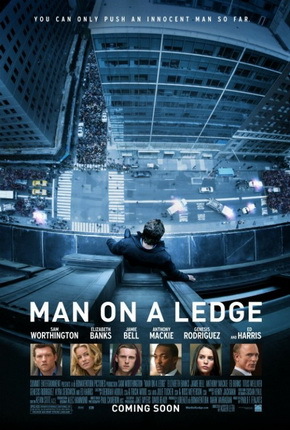 I thought this was a solid film. Man On The Ledge, another interesting film on the year, is about a suicidal man on a rooftop but there's an ulterior motive at hand. It was very engaging. The Vow was a nice little love story about a husband that reminds his wife of their love everyday because she wakes up with severe memory loss every morning. As someone who loves dance I always appreciate the Step Up films, so Step Up Revolution was cool to me as well. As far as Marvel and DC films go for this year, I wasn't extremely impressed. 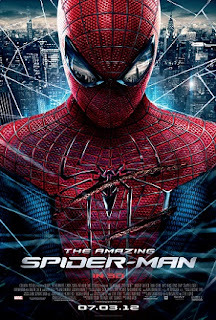 The Amazing Spider-Man was underwhelming for me, though it wasn't horrible. 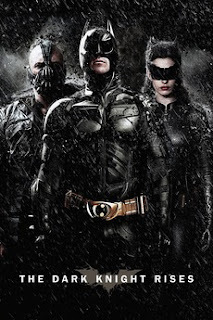 The Dark Knight Rises was solid, but I feel that Bane wasn't as sinister and as difficult as I pictured him being. 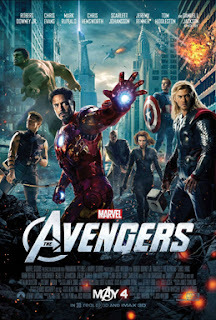 The Avengers was a good movie, probably the best of those comic book movies on the year. Lastly, I found Prometheus to also be underwhelming for me. I wished it had a better storyline and explanations throughout. 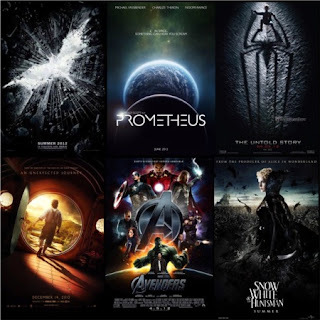 2012 was a solid year in film, I think we can all agree. 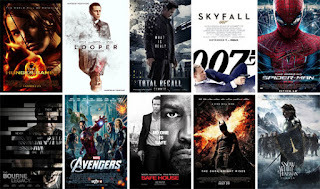 -For me, my favorite movies on the year were The Avengers, The Dark Knight Rises, 21 Jump Street, 007 Skyfall, and surprisingly Ted. I enjoyed seeing two Denzel movies in one year as well, as both his roles in Safe House and the critically acclaimed Flight were amazing. I went to the movies a lot during this year and while I saw a number of enjoyable films, there aren't toomany that really captivated my attention like the films I just listed. Still, one could include Beasts Of The Southern Wild, Zero Dark Thirty, Argo, The Hunger Games, Wreck-It Ralph, Men In Black 3, Chronicle, Brave, Looper, Taken 2, and End of Watch on their favorites list depending on your taste in film. The year 2012 had a variety of good films and a small section of great ones, making this a year to remember in film.